Ewan McGregor leads this film filled with childhood magic. 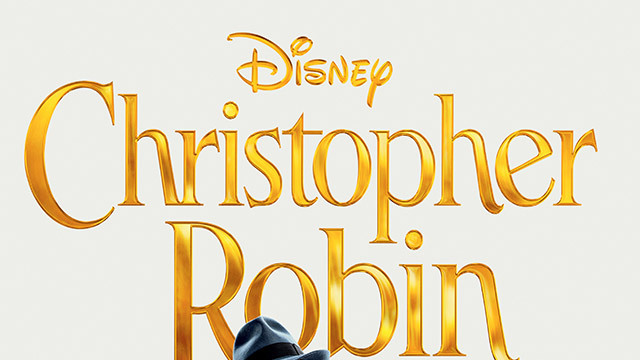 The Christopher Robin who used to embark on adventure in the Hundred Acre Woods is all grown up and lost. His friends return to help him remember who he truly is.